We all have stress. Stress can cause health problems, weight problems, substance abuse problems, relationship problems…in short PROBLEMS! That is, if we don’t handle it properly. 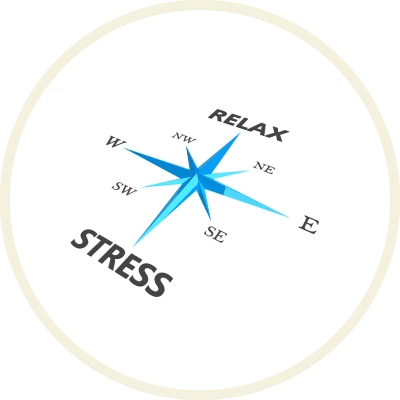 Learning how to deal with stress in a healthy, productive manner is the key to a happier, healthier, more enjoyable life. One on one hypnosis sessions, stress reduction workshops and hypnocoaching are all currently available!